The Apostle Paul had a good reason for using the word “aged” when he commanded the aged women to teach the young women in Titus 2:3-5. The aged women have wisdom and experience that the young women don’t have. They have raised their children and have time to teach the young women. A few month ago, I wrote about young women bloggers divorcing and received a few great comments from aged women that may be of interest to you! Then Kelley responded: “EXACTLY! Ridiculous. Paul taught Timothy that aged women were to teach the younger. While I realize that, if you’re 16, a gal who’s 18 is older than you, Paul didn’t say the ‘older women.’ He said the aged women. There’s the difference. “When I, too, reflect on the lofty advice and opinions I barked in my 20s and 30s, I blush in embarrassment. In my 40s, I earnestly began hungering and thirsting after a godly wifehood and motherhood. I began quizzing aged women whose husbands demonstratively adored and cherished the wives of their youth. In my 40s, I desired eyes to see and ears to hear. “In my 20s and 30s, I was a brilliant know-everything. In my 40s, I was ignorant and unlearned. In my 20s and 30s, I called the shots and declared, ‘My way or the highway.’ In my 40s, true life began! I began seeing my husband for the man God made him and wanted him to be, and I began seeing myself as his helper to make that happen. “Fortunately by the time I had come to myself, my husband had not chosen to leave his oft-foolish wife for some ‘bimbo’ whose words and actions put him first in an (adulterous) relationship. He had chosen to stay with the likes of a rotten wife. God bless that strong, valiant man. 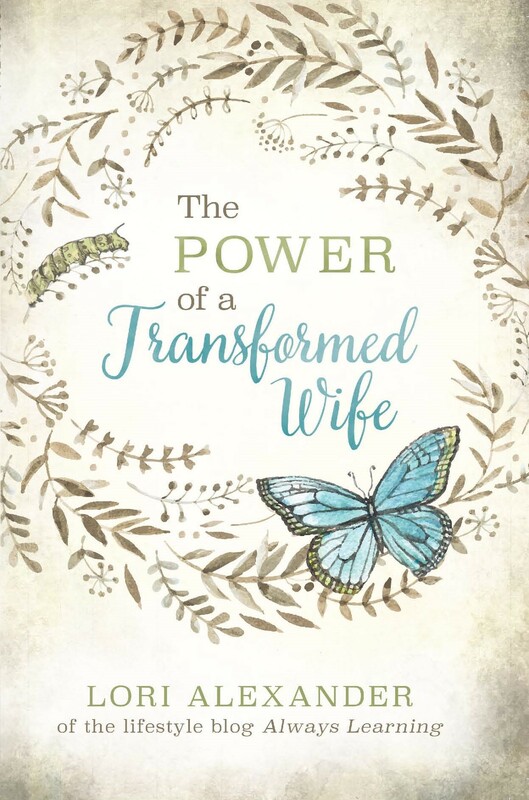 “Younger women bloggers and motivational speakers who have lost their marriages (and their children) have also lost their witness, their voice, their testimony. The choices they made inspired the choices their husbands made: ‘I’m outta here, headed for greener pastures.’ Most of these women have no one to blame but themselves. When you cause the Word to be blasphemed, what do you expect? I think we grow and mature as people throughout our entire lives. In our younger years it is natural for us to be more self centered, as we try to find our place in the world. As we mature, we start to realize what we owe to others, those who helped us get where we are now. What bugs me is why my generation can’t just grow up, they are “adulting” now, the world implying being an adult is merely a game, you’re just pretending and can take off the costume afterwards like a little girl pretending to be a princess! I mean, come on! Just grow up like every other generation did! The most respected people I know and grew up around were all middle aged adults. I think that’s why I learned to respect wisdom from age, because I wasn’t around peers who continually shunned old age and derided it. Sad how our society derides and belittles aging and the wisdom that comes with it! Infuriating how condescending people can be of the elderly, treating people decades their senior like little children again when they have twice your life experience and wisdom! 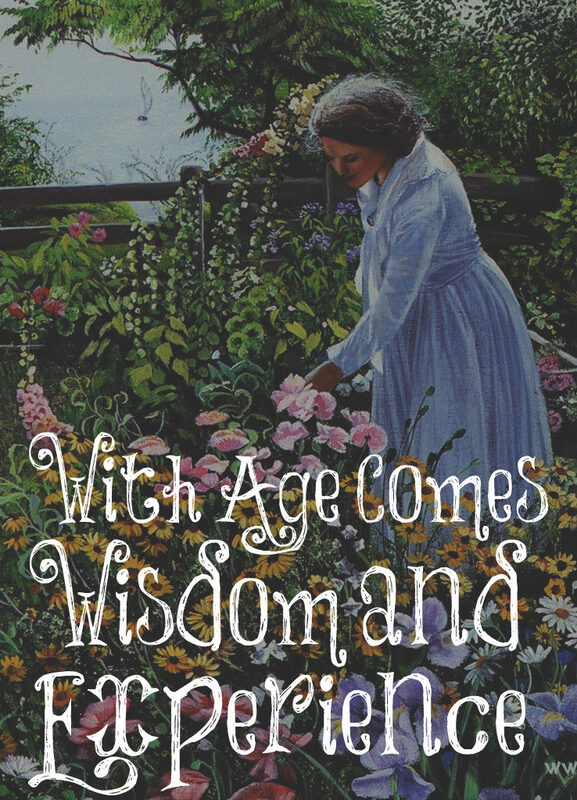 Thoughts from an aged woman: wisdom comes with age through life experiences – be open to the leading of the Lord. Being a Titus 2 woman isn’t something we set out to do it is who we are, it’s using opportunities as they come to encourage younger women, it is using our own experiences to guide and encourage others, to support them and offer guidance. It is being at least 10 years older that the other woman in a Bible study and sharing my own experiences raising teenagers (who at that point were adults with children of their own). It is using opportunities as God brings your way and being amazed how God used your experiences to encourage others. From personal experience it was mentoring a younger woman with several children who needed some support. It meant admitting that I didn’t know all of the answers but being willing to learn and grow together. It meant being amazed once again at God faithfulness and being grateful for the opportunities He gives us to learn and grow as we walk with Him. Being a Titus 2 woman is not a formula it is being available and heeding Gods leading as He bring others across our path.